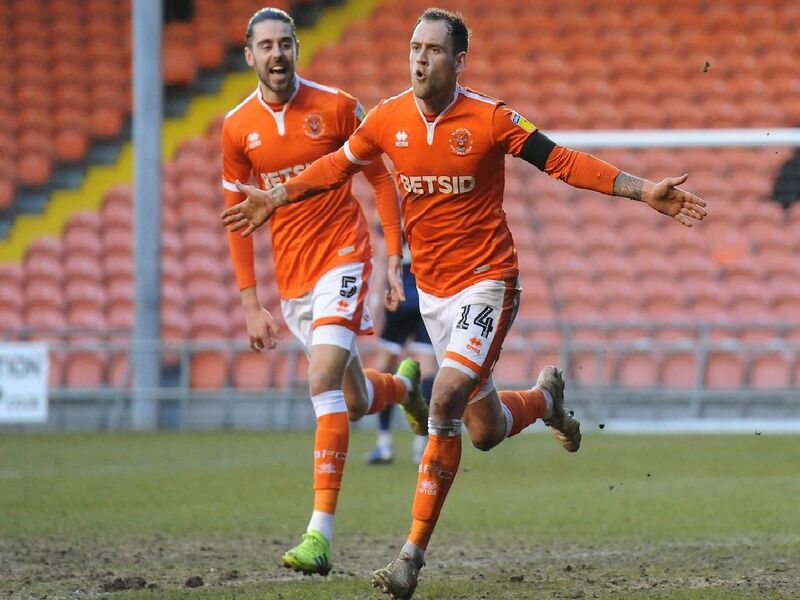 Blackpool extended their unbeaten run to five games with a hard-earned three points against Walsall this afternoon, Chris Long and Harry Pritchard scoring in their 2-0 win. Repaid the manager's faith in bringing him back on his return with a matchwinning display. Penalty save and stunning subsequent stop a minute later were as good as a goal for the Seasiders. Dominant in the air against the dangerous Andy Cook and produced a vital late block while it was still only 1-0. Calm and composed on the ball in the opening half but got caught out for Walsalls second half penalty.